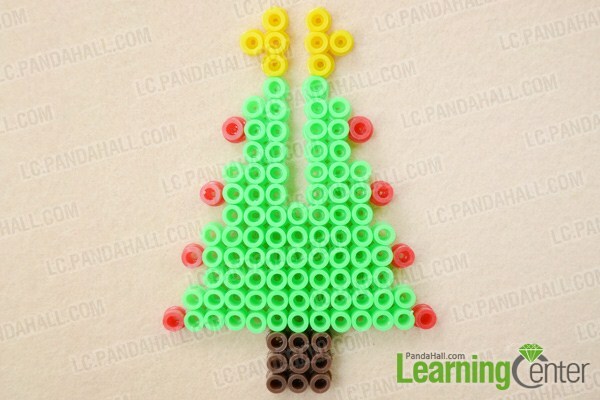 Summary: This 3d hama bead Christmas tree is made for approaching Christmas Day, hope you like 3d hama bead designs. 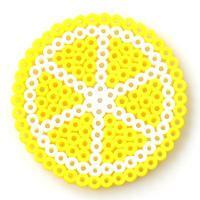 Are you interested in 3d hama bead designs? 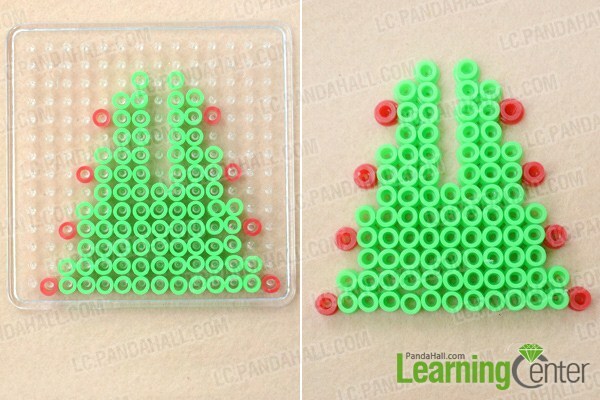 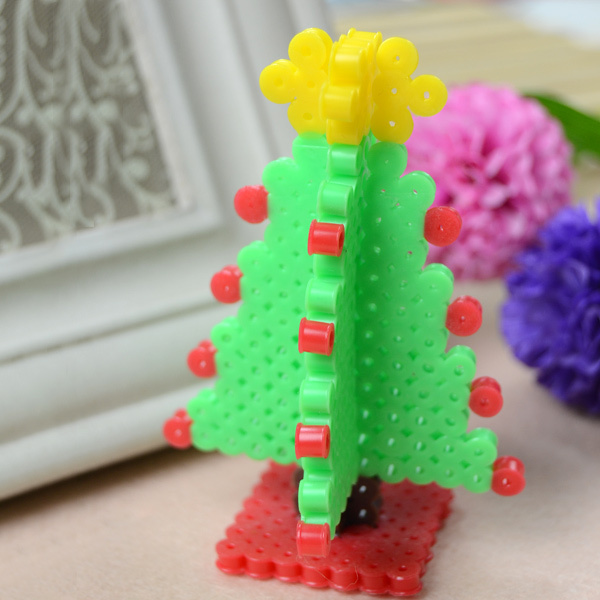 Today I want to show you a 3d hama bead Christmas tree, you can regard it as desk decoration, so let’s start to learn how to make 3d hama bead designs. 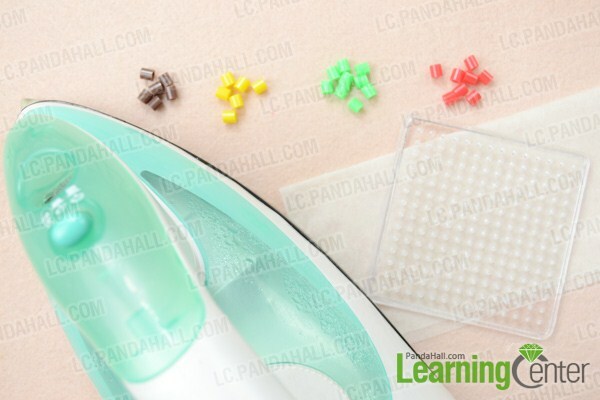 Warning: Parents—the ironing must be done by an adult only. Some irons may emit steam. 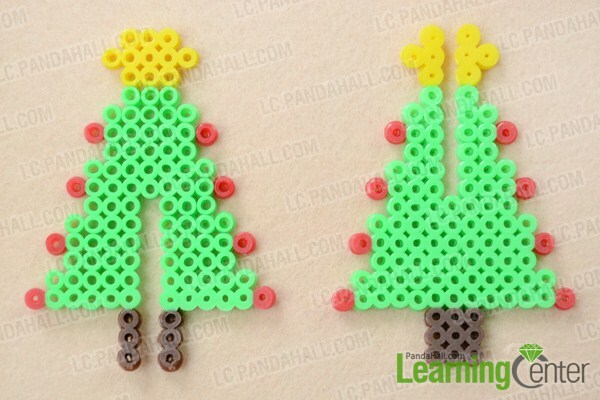 Please keep children at a safe distance. 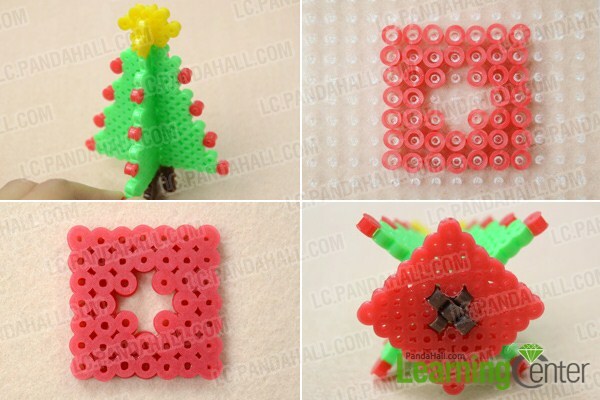 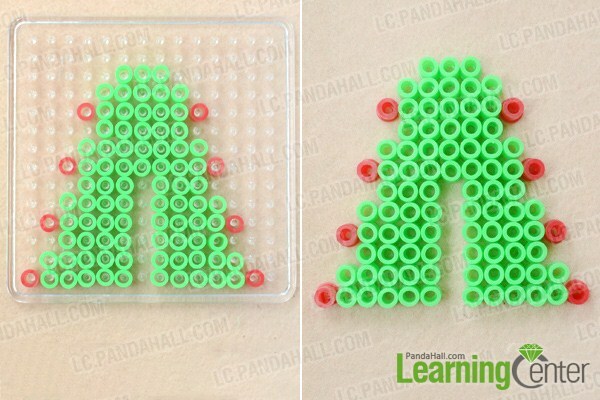 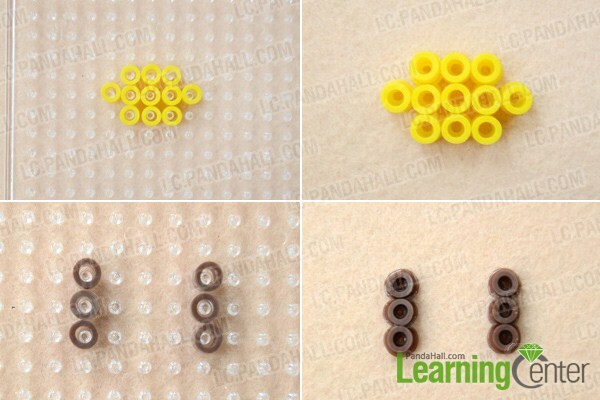 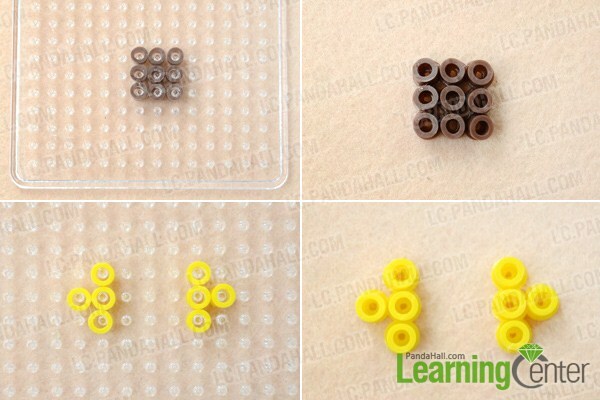 Wonderful, I have finished how to make 3d hama bead designs, it is so cute, right? 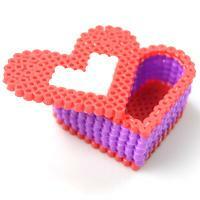 Hurry up, action now, DIY your own 3d hama bead designs.